The festive days of a year have been the inspiration for the patterns in this book. There are cards with exuberant colour combinations and others with more modest shades. This allows you to turn each card into your own little masterpiece. 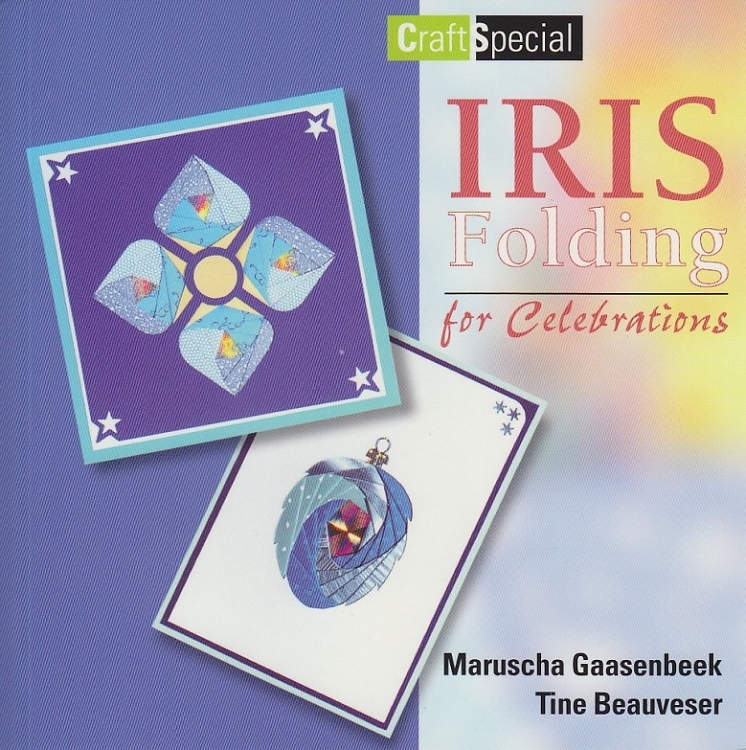 This is a 32 page idea book with colourful pictures, patterns and instructions.